Learn basic hip-hop skills with this street-dance class, led by experienced performer Calvin Francis. Calvin Francis trained at some of Europe's finest street-dancing institutions and now dances professionally across the globe. 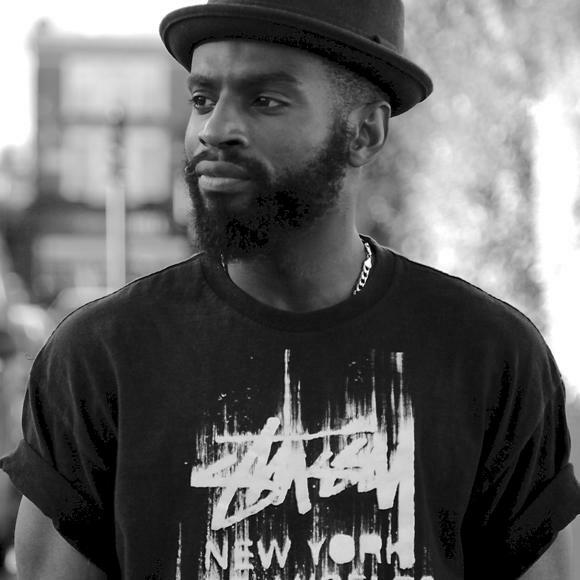 He has worked with world-famous artists including JLS, Cheryl Cole, Alexandra Burke and Leona Lewis along with dancing at prestigious events like the MOBO Awards, Brit Awards and X-Factor live performances. 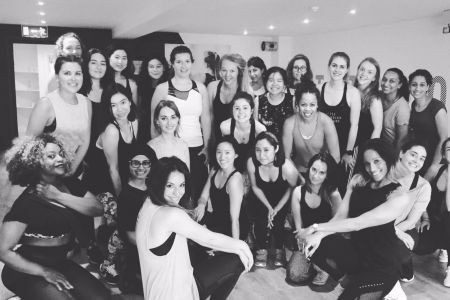 Taught at the iconic Pineapple Dance Studios in Covent Garden, Calvin's hip-hop dance classes are a rare opportunity to work with such an experienced street-dance professional. Suitable for adult beginners, Calvin's lessons cover the basic techniques of a style that was born in New York City in the mid-1970s (though has its roots firmly placed in traditional African and Afro-Carribean dance styles.) Hip-hop covers a wide range of street-dance styles, many of which are touched on in this comprehensive class. Pop, lock and breakdance your way to success with these high-energy lessons. 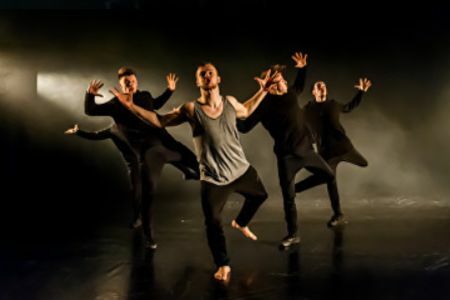 Having trained and performed nationally and across Europe, over the years, Calvin has gained extensive experience, knowledge and expertise when it comes to exploring a wide range of dance style.